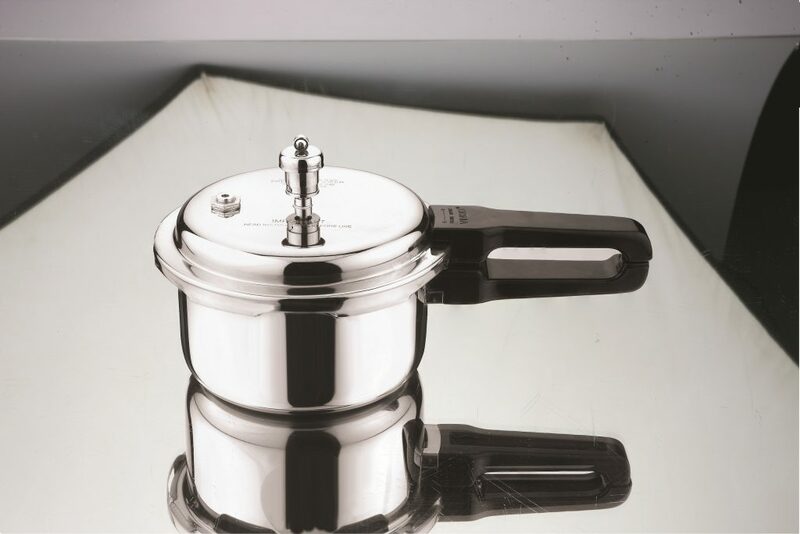 No longer one needs to fear pressure cooker for Indian Kitchens, Bringing the twist to the traditional cooking, Vinod Cookware, India’s leading cookware brand announces ‘Platinum Tri Ply Pressure Cooker’, a unique triple layer construction that guarantees maximum safety with its Gasket Release System, great looks and ultra-hygienic cooking. See it to Believe it! The Pintxos Bar at Sotano has opened on trendy and bustling Bree Street in Cape Town. It the first dedicated Pintxos Bar in the Mother City. Pintxos (pronounced ‘peen-chos’) are small bites of Northern Spanish deliciousness. This Basque cuisine originated in San Sebastian, and is the region’s answer to the more common tapas from Spain. 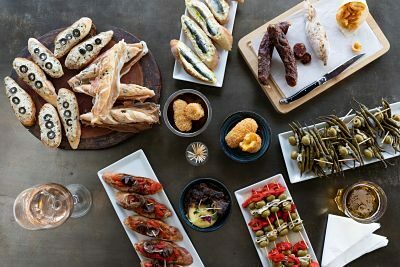 Typically consumed early evenings after work, pintxos are small tasty bites of food served on bread, using traditional ingredients like fish, cheese, olives and meats. Expect combinations such as tuna remoulade with sliced black olives; cream cheese & aioli with anchovy & basil pesto and prawn with boiled egg and salmon roe. Variations include small bowls with octopus and marinated peppers; skewers with meat, fish, vegetables & crispy squid. There’s also an offering of croquettes. Two options, one ham & cheese and the other fish and potato. Prosciutto on the bone from renowned charcutier, Richard Bosman, will also be on display for carving and serving. The pintxos range in price from R15 to R50 per item and a selection of South African wines and local craft beers have been chosen to best accompany the food. Pintxos are designed to be enjoyed in a casual and convivial space with friends. The surroundings at The Pintxos Bar at Sotano couldn’t be more appropriate; a stylish relaxed street level bar with authentic glass fronted displays, patterned floors with exposed brick walls and wooden bar counters, all of which lend a truly authentic air to this unique culinary experience.